If chairs were living, breathing animals, subject to the same ruthless laws of natural selection other creatures are, the Oui executive chair would represent a pinnacle of evolution — a sleek, powerful product of generations of development and refinement, and an obsession with perfection. It is adjustable, yet effortlessly simple. All of its controls have been integrated into a single mechanism. 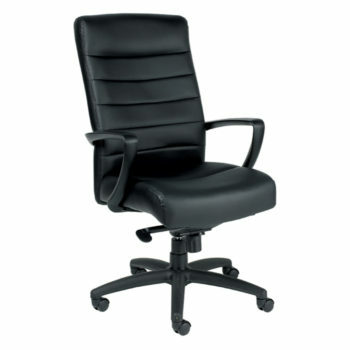 The Oui executive chair adapts, overcomes and excels. I read this article and found it very interesting, thought it might be something for you. The article is called Oui Mesh Office Chair and is located at https://d2officefurniturenyc.com/shop/modern-office-chairs/executive-office-chairs/oui-mesh-office-chair/.